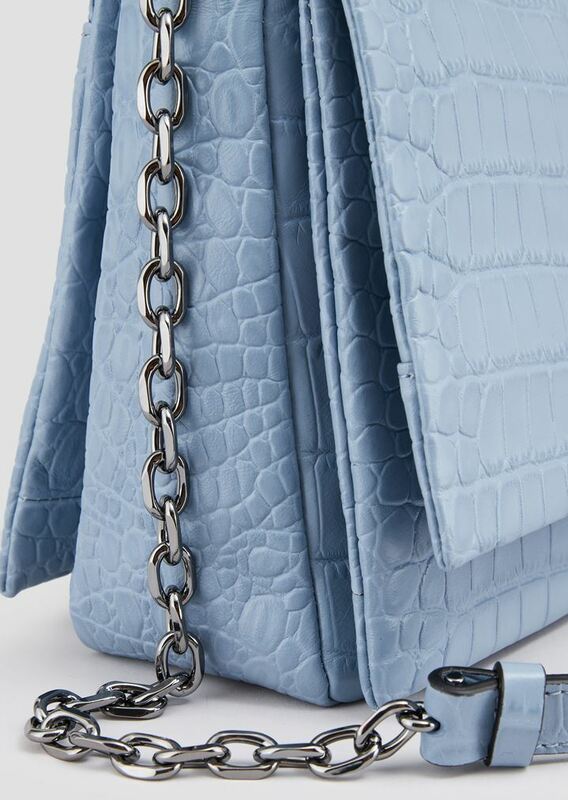 An elegant finishing touch to your everyday look. 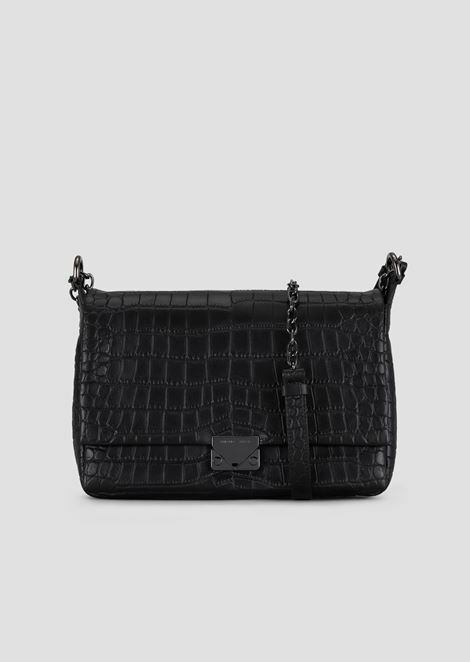 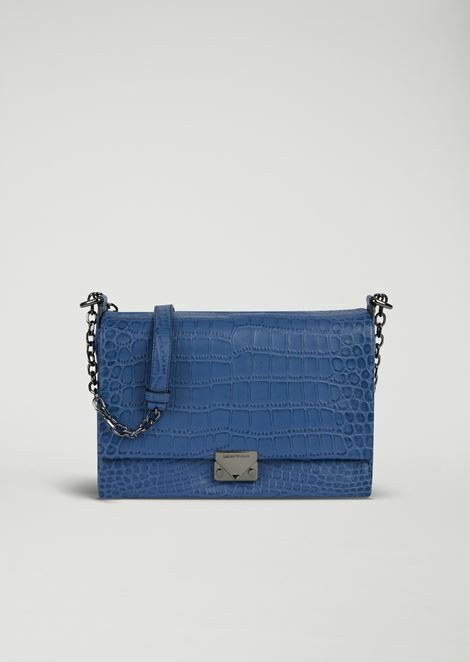 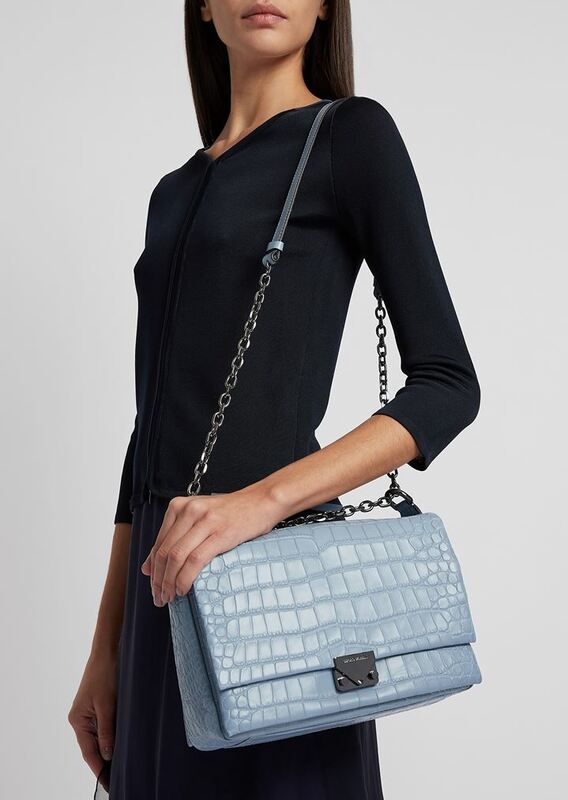 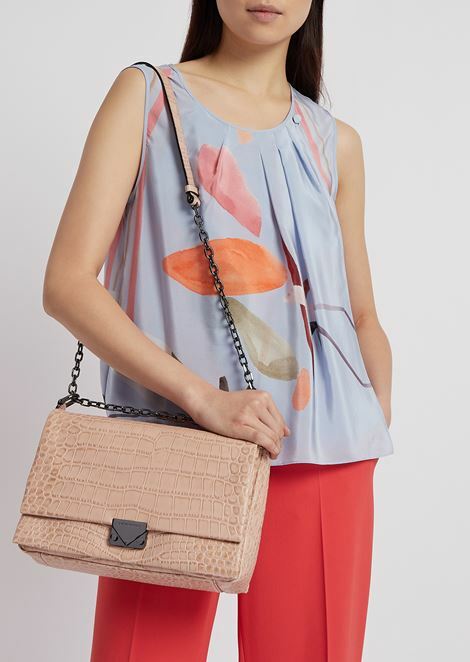 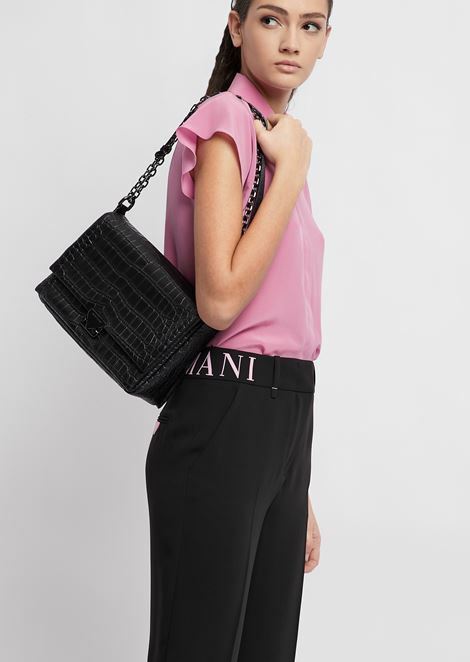 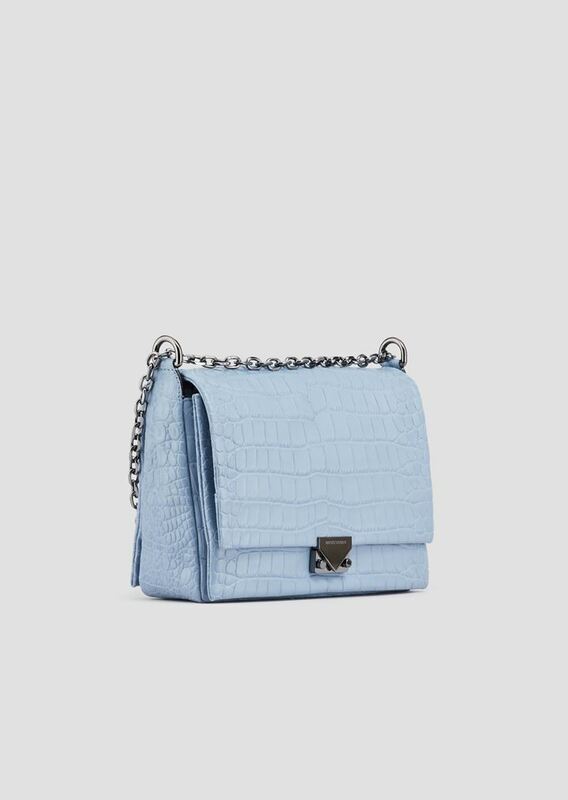 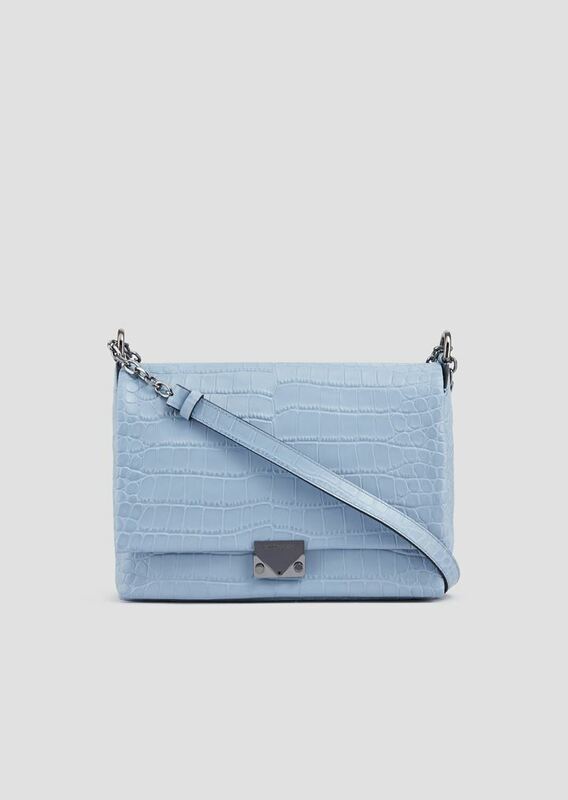 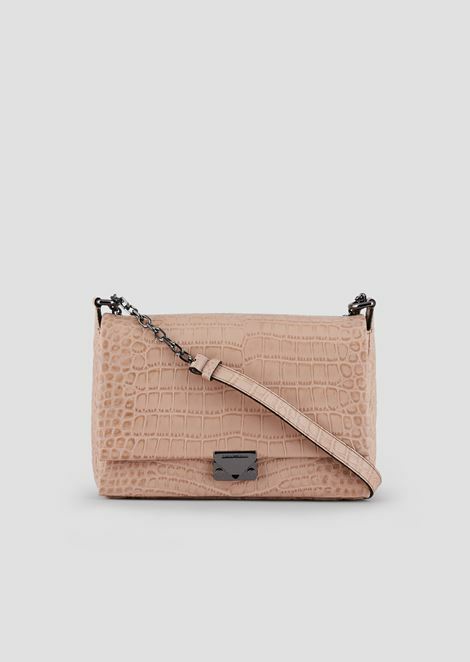 This crossbody bag is made from croc print cowhide leather. 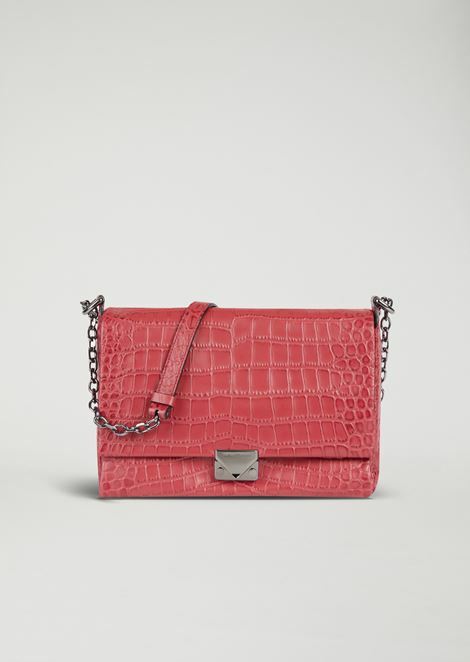 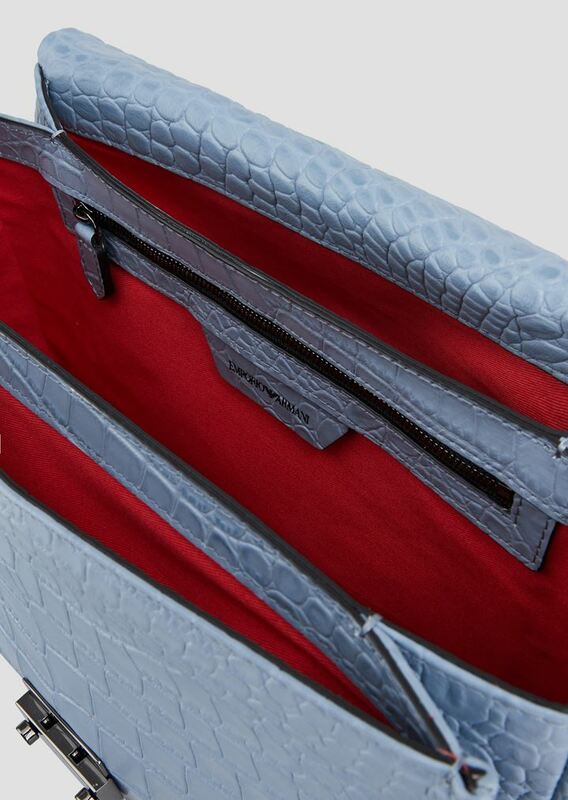 The design is characterised by a chain strap and clip flap closure. 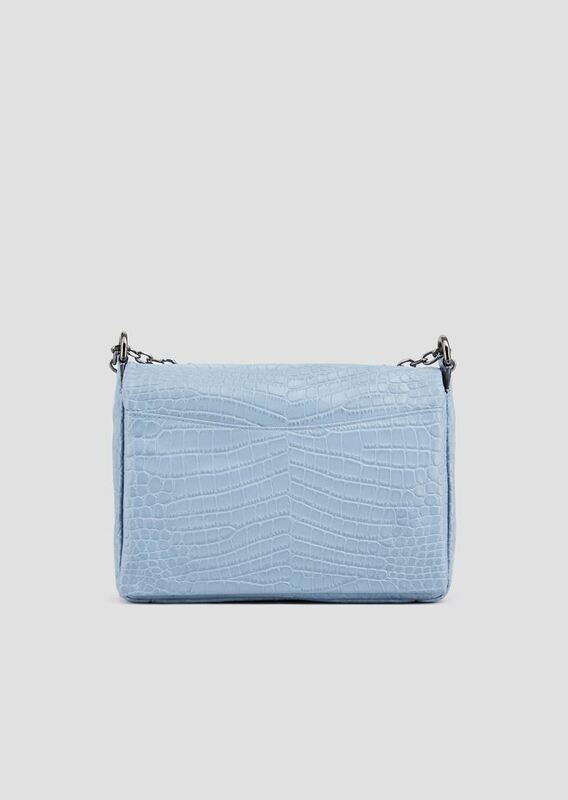 Dimensions: 28 x 18 x 8 cm / 11 x 7 x 3.1 in.